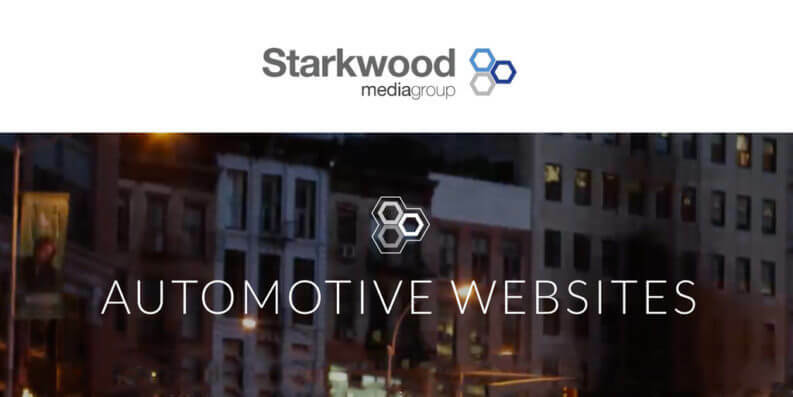 Starkwood Media has been providing the automotive industry with media solutions for over 16 years. They continually work to pioneer customers’ online presence through their own experience and integration of current, successful web practices. They sought out Retrace in an effort to consolidate their tools and in doing so were able to offer more proactive customer support. Daniel Taylor, the CTO of Starkwood Media, leads a design team with a strong front-end and development history that provides customers with a tailored and efficient online presence. Daniel’s dev teams work on a combination of web-based (.NET 4.6.2 and .NET Core) apps and Akka.NET Services. He shares his Retrace experience with us after becoming a customer in April 2017. Stackify provides both APM and logs in one product. Once the team started using Retrace for their APM and logging, Dan saw an immediate benefit with logs and exception management UI linked to events. In fact, Retrace can go a step further and fully integrate the experience with APM transaction tracing capabilities. Developers can see logs and errors grouped by individual web requests along with the SQL queries, HTTP calls, and much more that also occurred. Retrace helped with a bug which only occurred in production. Later, Daniel and his team used Retrace to resolve an image upload bug which only occurred in production. Retrace offers both pre-production and production visibility, and in this case, it was able to find something in the live environment that the team couldn’t see before release. This 360-degree view can save time and customer satisfaction. After just a couple of months, Retrace is now an integral tool for Daniel’s team. “It has become my go-to portal for service health,” he tells us. In fact, Daniel has been able to report back to his company directors that his teams have been identifying issues before their customers do. “[Retrace] allows us to get the business prepared for incoming support calls before they occur,” Daniel goes on to say. Less surprises mean higher customer satisfaction and Daniel can attest to the contribution Retrace has made. “Being proactive is better for the business,” Daniel says. “My Managing Director loves that an early notification of issues either reduces the number of support calls or…forewarns the support team of impending calls. [And] my CEO loves that the development team doesn’t have to do quite as much digging to start fixing issues.” On top of that, the CEO also recognizes that Retrace has made the validation of fixes easier as errors disappear. When your leadership is able to see and appreciate changes with customer service and time management, it shows that Retrace doesn’t just help your development teams. Retrace makes an impact on all teams. Learn more about Starkwood Media here.